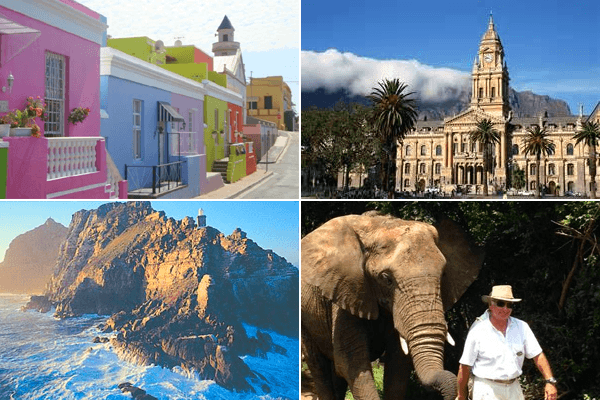 Capefuntours specializes in unveiling the mysteries of Cape Town to YOU, the discerning visitor. 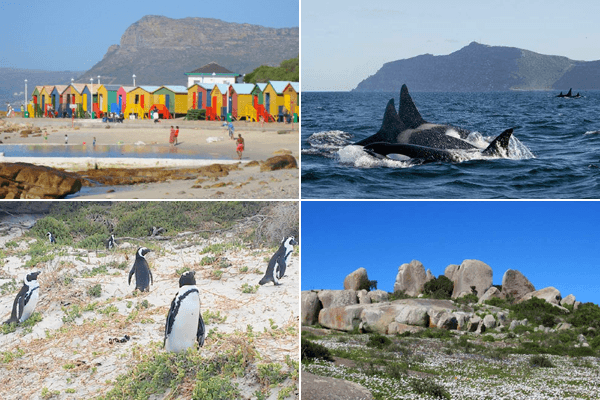 What makes Capefuntours unique? ME! – MARTIN FINE. 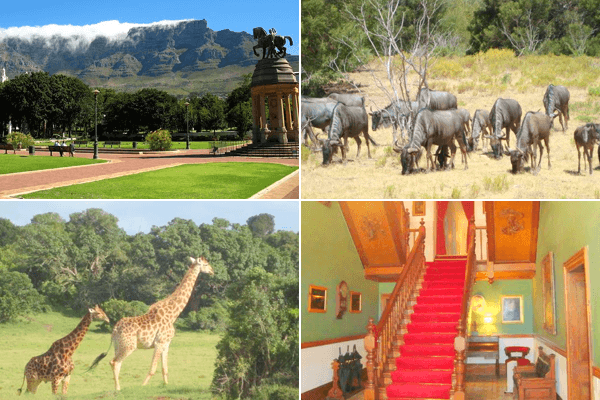 British born, I have clocked up over 30-years experience in Tourism in Cape Town and throughout Africa. Fluent in Scouse, Cockney, Geordie, Mancunian with the gift of the Blarney. History, culture, good food and wine enthuses me. I’m a yachtsman, scuba diver and writer of historical novels. Let Capefuntours fashion YOUR bespoke tour. 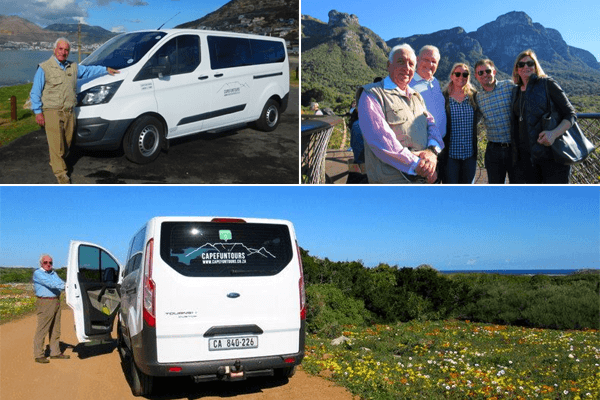 Capefuntours tours become YOUR TOUR. I shall transport you to where YOU want to go, with a sense of humor, in style. Free WiFi available. 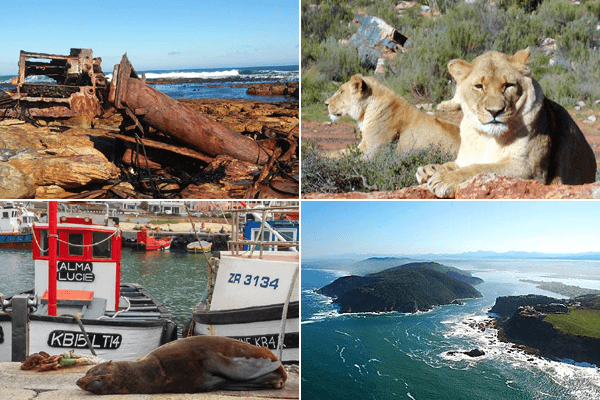 Having FUN and enjoying yourself is compulsory on all Capefuntours. 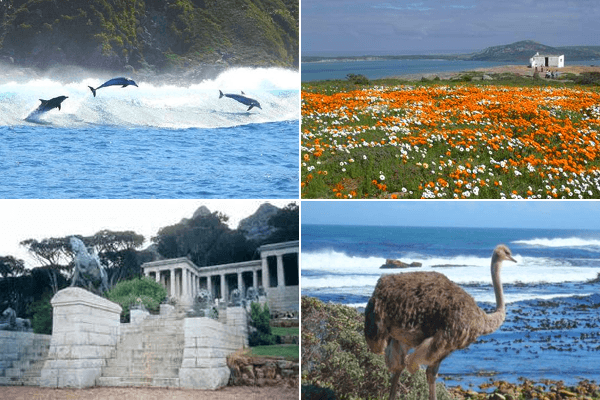 Tour itineraries with Capefuntours include Cape Peninsula Tours, Historical Tours, Great White Shark Encounters, Safari Tours, Wine Tours, and Garden Route Tours. 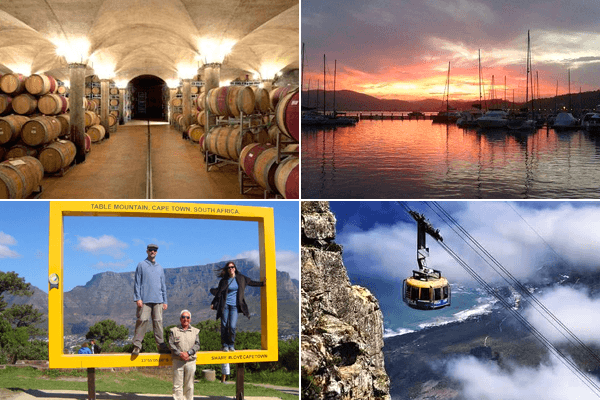 Capefuntours come well recommended for a fun and exciting trip around the memorable Mother City.